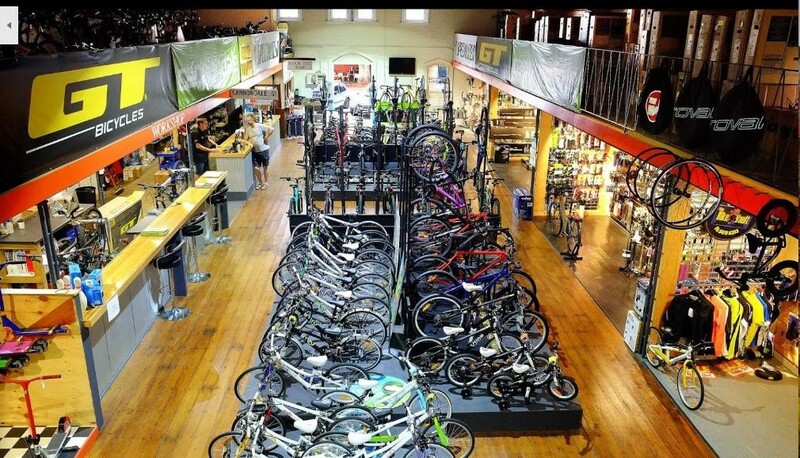 This extremely popular and well-respected Bike Shops, specialises in quality, custom-fit bikes, accessories and repairs. Situated in an exciting regional city that has a huge, varied cycling based community. With the opening of new trails and tracks, a very exciting opportunity exists for a lover of bike riding or those seeking a tree-change lifestyle. This family business is a one-stop shop for bicycles and is well established. With a fully-stocked professional workshop this business is the full package. * This business incorporates a Bike Fit studio to individually fit a rider to their bike.